Victoria Roofing - Fascia/Soffits/Guttering, Roofer based in Iver, Buckinghamshire. 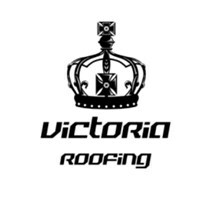 At victoria roofing, we take pride in our work and offer a high standard of workmanship. We specialise in all residential roofing, with excellent customer service. I work in all KT post code areas and also cover Surrey.